Sea Research Foundation (SRF) is a 501(c)(3) nonprofit organization focused on conservation, education, research, and youth development. SRF is a recognized and respected leader in providing mentoring and academic enrichment to underserved youth. 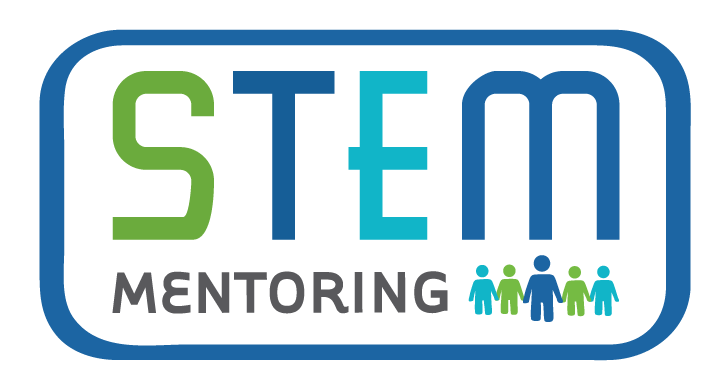 Over the past decade, SRF has partnered with more than 100 Boys & Girls Clubs, YMCAs, school districts, and other youth-serving organizations across the country to implement its group mentoring programs in the areas of science, technology, engineering, and math (STEM). These programs not only build STEM skills in youth but also foster conservation-minded citizens of the future. Most recently, the United States Department of Justice’s Office of Juvenile Justice and Delinquency Prevention (OJJDP) awarded SRF a grant to implement the innovative STEM Mentoring program at more than 40 youth-serving organizations in 25 states and Puerto Rico.